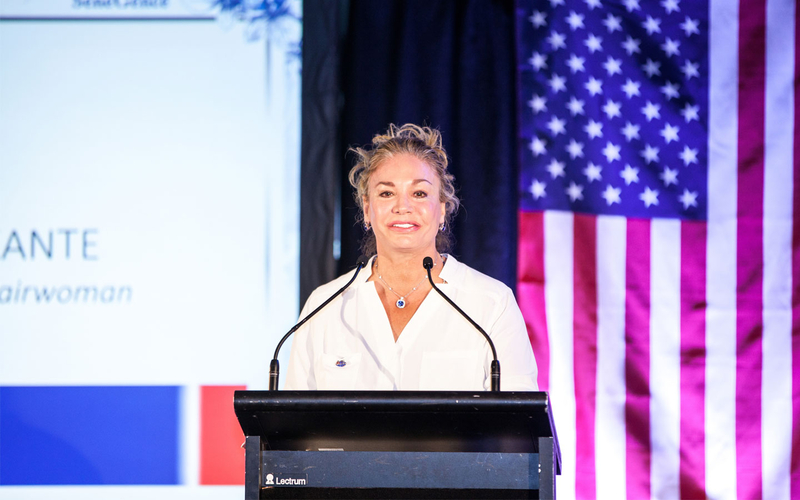 Global beauty brand SeneGence International® launched the opening of New Zealand with a two-day event including a new Distributor Training and welcome reception. The first day’s festivities on Jan. 18 included a meet and greet with the team behind the best-selling, anti-aging, long-wearing cosmetic line: Founder and CEO, Joni Rogers-Kante, SeneGence president, Philippe Guerreau, and Chris Simonian, chief sales and development officer. They presented distributor opportunities and engaged with current and potential distributors to answer questions about the brand and its products. SeneGence’s top-level distributors from around the world were also in attendance offering presentations and product demonstrations. Day two of the grand opening event offered new distributors hands-on training with Rogers-Kante.